Welcome to Physical Therapy Specialists patient resource about knee problems. 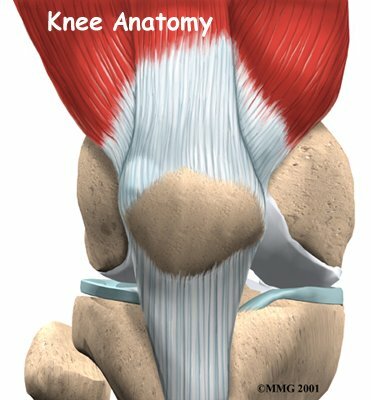 The knee is a sensitive area of the body and one that can be injured doing almost any activity. The knee is normally exposed and vulnerable and a simple twist can lead to a serious injury as well as ongoing problems and a long recovery time. Therefore, whether your sport is rugby or racquetball, bowling or badminton, you cannot take chances with this body part. This section of our site has everything you need to know about preventing or correcting a knee injury. It is our goal to provide you with resources, exercises and other knee related information that will allow you to learn about how easily this sensitive area can be injured. When you take the necessary steps in preventing an injury, you will enjoy your chosen sport more and avoid Physical Therapy and other painful and time consuming tasks that come with nursing a knee injury. Physical Therapy Specialists provides services for Physical Therapy in Sioux City.